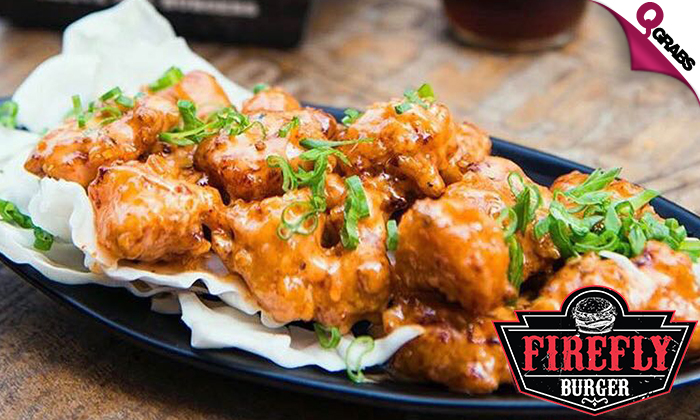 Enjoy mouth watering burgers and shrimps at Firefly Burger! 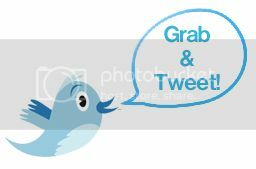 Try the cheese injector or volcano and smoking gun add ons free of charge with all options for Qgrabs voucher holder only. 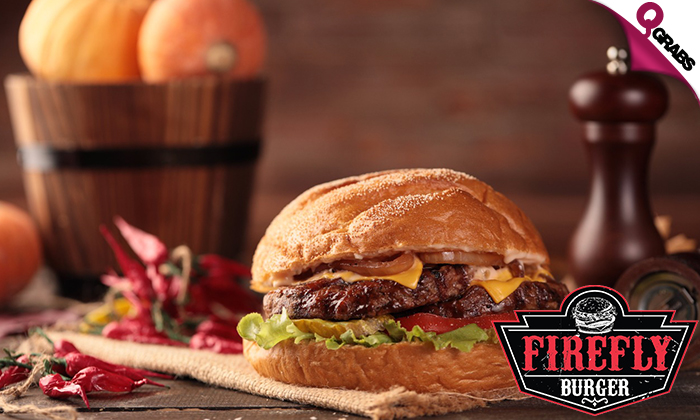 150g beef burger, beef bacon, firefly sauce, pickle, tomato, cheddar cheese, onion & lettuce. 200g beef burger, beef bacon, firefly sauce, smoked cheese, pickle, tomato, onion & lettuce. Fried/grilled chicken breast, smoked turkey, cheddar cheese, bucharest sauce, lettuce, tomato & pickle. 51% off cheese filled dreamy food! 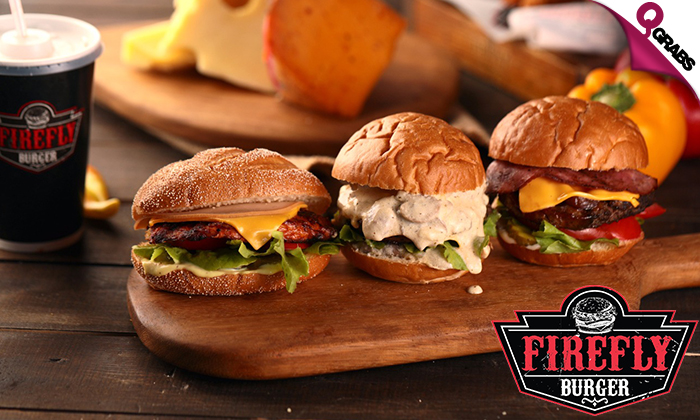 With a mixture of flavors, Firefly Burgers is here to stay! A fun-filled experience with cheese and smoke is all you could wish for!